The Mediterranean city of Algiers opened its doors to the international world of trade and investment when it hosted its annual Algiers International Trade Fair 2018 from the 8thÂ May until 13thÂ May 2018 at Palais des Expositions Algiers, Algeria and was organised by SAFEX. 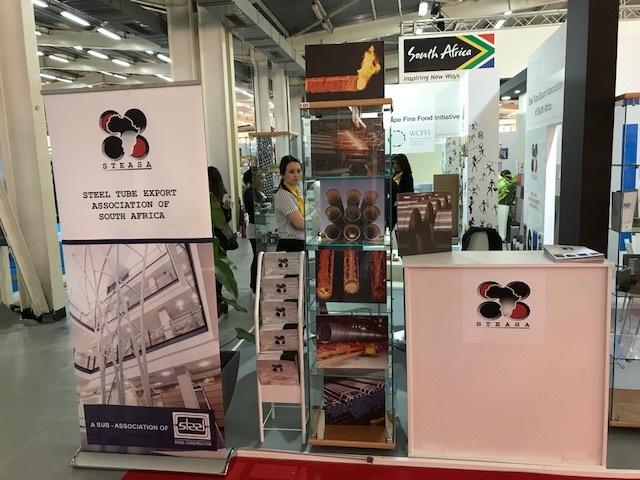 The tradeshow event showcased a variety of products such as fashion, textiles, home textiles, automotive, construction, agriculture, food, furniture, machinery, steel fabrication, cosmetics products and lots more. 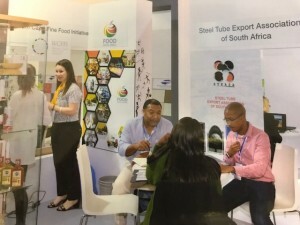 STEASA took part as part of the South African pavilion to show case its members steel tube / pipe manufacturing capacities and offerings in the fields of oil & gas, petrochemicals, construction, water conveyance, energy, mining and agro processing. The Algiers International Trade Fair is one of the most strategic platforms for foreign companies to reach Algerian buyers and consumers. The fair attracts exhibitors from the United States of America, France, Germany, Turkey and China, amongst others. This years Trade Fair had China as the guest nation of honour. STEASA had the opportunity to engage with Sonatrach, the largest Algerian and African company and the 11th largest oil consortium in the world regarding their procurement opportunities and how STEASA members can get a footprint in their oil and gas operations. 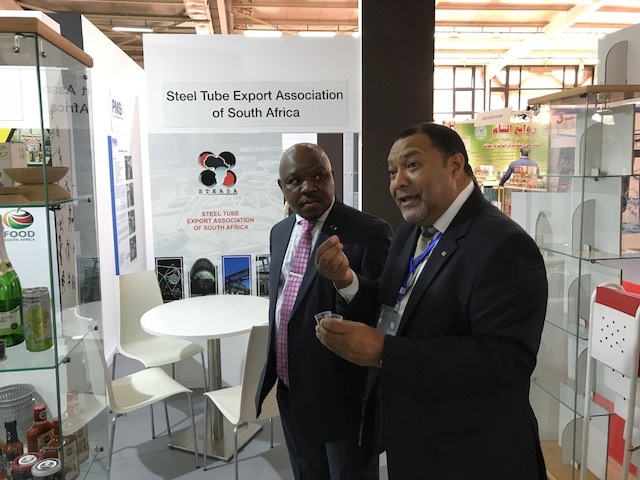 Another strategic meeting organised by SA’s Economic Counsellor in Algeria was with Redmed, who are the largest service provider to the Algerian oil and gas industry and have strong ties with Sonatrach and the South African Embassy in Algeria. Their Marketing director alluded to the fact that they are open to partner with SA companies servicing the petrochemical industry (Oil Country Tubular Goods) and await any proposals. 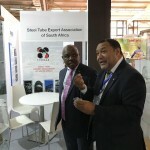 STEASA commends the DTI for including the Algiers Trade Fair to their schedule of pavilions, The Algiers Fair, I believe will grow to be an appropriate forum for South African companies in the market-relevant sectors which have been selected for participation to promote their products and services, as well as to identify possible investment partnerships.